Can a 16-year-old get her passport without father's permission? Question: I am 16 and my parents are separated. My father is living in a different state, he never fought for custody, and I live with my mother. My mother, sister, brother (both of legal age), and I want to go to Mexico in the summer. Do I need my father's permission to get a passport and leave the U.S.? Answer: If your mother has sole legal custody, then the father's consent is not required. Even if she does not have sole legal custody, your father's consent may not be required. There has been inconsistency in relation to this issue. Some acceptance agents require the presence of both parents or the presence of one parent and notarized consent from the non-applying parent. 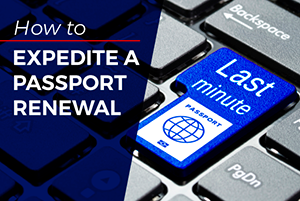 Others will accept a passport application from a 16-year-old accompanied by only one parent. 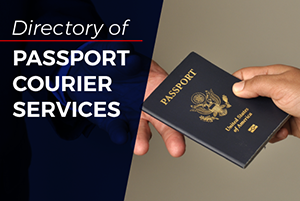 Contact the nearest Phoenix passport office for more information about specific requirements. Many countries require minor children traveling with only one parent to carry notarized consent to travel from the non-traveling parent. Contact Mexico's Secretary of Tourism for more information. The number is 1-866-640-0597. 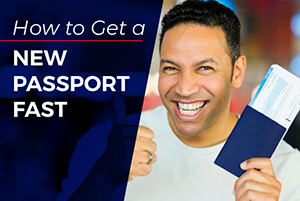 For a list of requirements to obtain a passport, click the link below. For a list of location where you can apply in Phoenix, click the link below.